Head over to our Events page during the coming weeks and months for details of upcoming events. We'll be adding new events frequently so don't forget to keep checking. Hope to see you there! Events are a chance for us to take part in the local community whether it's a village fete or having a stand in a pet shop or other retail environment. Two of the key reasons are to raise much-needed funds to help our cats in care. It also gives us a chance to reach out and raise awareness on all things cat-related from neutering to micro-chipping and everything in-between. 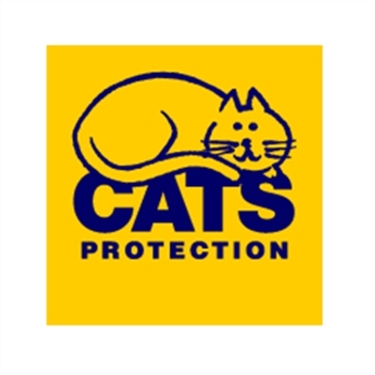 There are always cat-themed items to buy as well as Cats Protection items like bags, trolley coins, keyrings etc. There is often a tombola with quality prizes and depending on the event we'll also have books and bric-a-brac to browse. Come along and see us! And if you fancy helping us out for an hour or more at any of our events please contact Ruth on rattravis3@yahoo.com or 01373 300932. We are short on volunteers at the moment so even if you can spare an hour we'd be very grateful - see more about volunteering here.